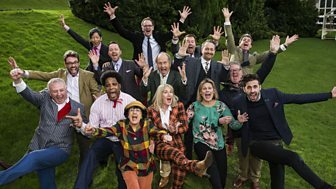 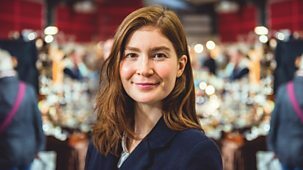 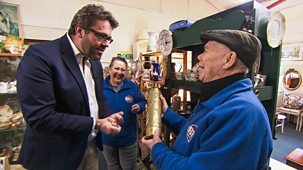 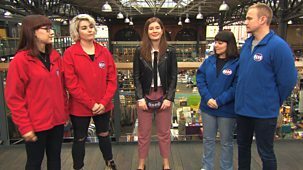 Two teams hunt for antiques to try to make a profit at auction. 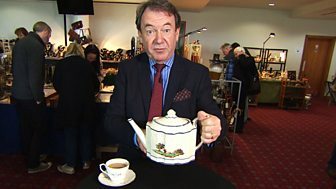 Antiques show. 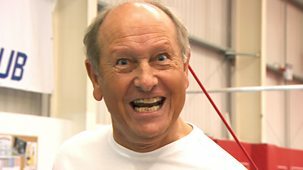 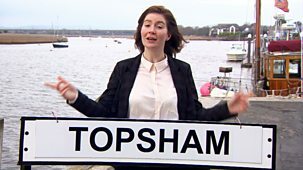 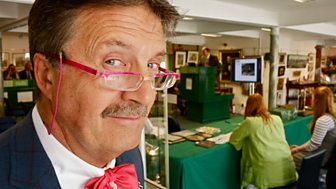 Experts Jonathan Pratt and Charles Hanson head for the Oswestry Showground in Shropshire for this special hour-long version of the programme. 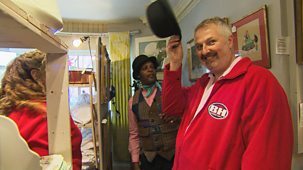 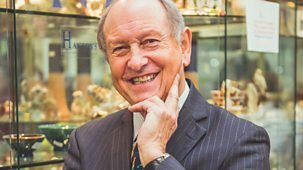 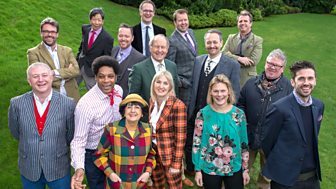 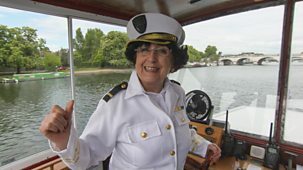 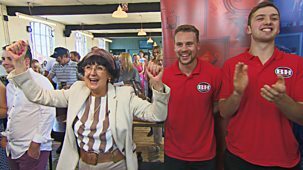 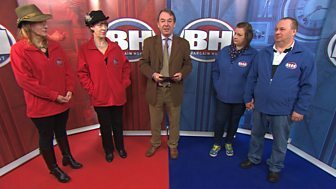 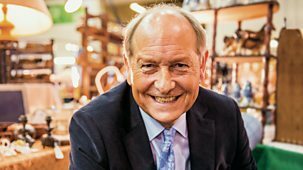 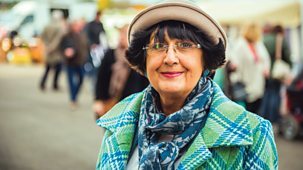 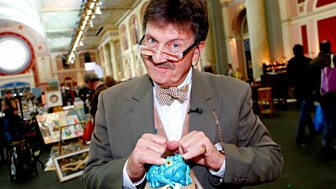 Tim Wonnacott presents as antiques experts Catherine Southon and Thomas Plant guide two teams around the antiques shops of Lewes in search of bargains.